Mens Shirts Manufacturer Its not only the looks but also the comfort so we need to make sure the shirts we are wearing are not only good looking but also comfortable. 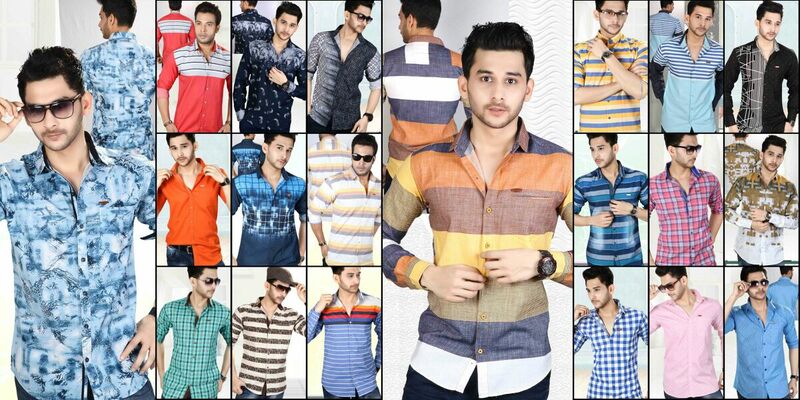 Presenting wide range of classic cotton shirts from Tzerr for daily wear to party wear collection. We are manufacturing premium quality shirts at very affordable rates and we deal only in wholesale . Pls reach us for more details.